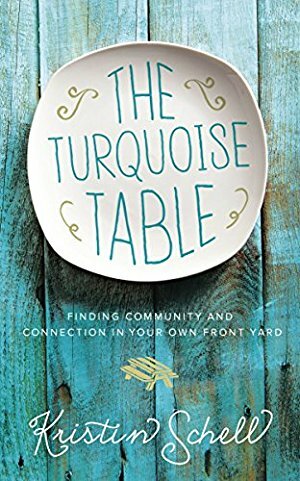 Desperate to practice hospitality in the midst of a busy life, Kristin Schell put an ordinary picnic table in her front yard, painted it turquoise, and sat down. 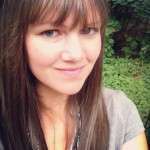 Her community life changed, and turquoise tables are popping up all over, in all fifty states. If you loved the practical spirit of This Is Where You Belong, The Turquoise Table seeks to eliminate barriers that keep you from connecting. This is Schell's rallying cry to become Front Yard People.